Promoting positive outcomes for you and your child! 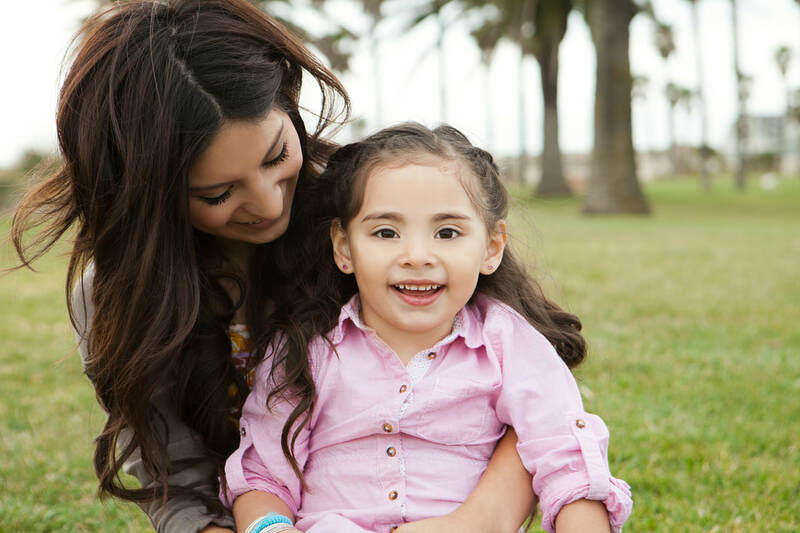 The Loma Linda University Child and Family Lab is a research lab at Loma Linda University that develops and tests new interventions to support families of young children with developmental delays and developmental disabilities. More specifically, our research aims to create interventions that reduce parenting stress in an effort to improve behavior outcomes for young children with developmental delays. We have multiple studies that provide FREE intervention services to parents of young children with developmental delays, including autism spectrum disorder (ASD). Our programs have been developed in collaboration with the University of Oregon and Cal State Fullerton to support parents in our local community. Parents who participate will be placed in one of two randomized clinical trials testing new interventions for families of children with developmental delays. All interventions we deliver are evidenced-based, meaning we have research evidence to believe they will be effective in reducing parents’ stress and improving child behavior problems and developmental concerns. Both clinical trials have a mindfulness group as well as a parent education and support group. Mindfulness-Based Stress Reduction, or MBSR, will teach parents both formal and informal mindfulness exercises that have been shown to help with stress reduction. The parent support and education group will provide information on raising a young child with developmental delays as well as provide a space for parents to support one another. 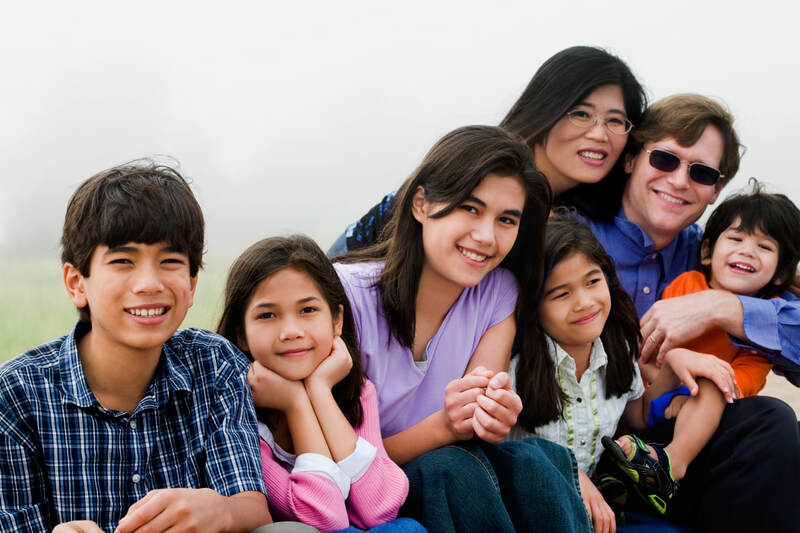 We believe that these groups will help both you and your child. ​As participants in our programs, we ask that you come to weekly intervention sessions as well as complete a few assessments and questionnaires. These intervention services are provided FREE of charge! Sessions are typically held on either Monday or Wednesday nights. Because this is a research study, you will also be asked to complete some questionnaires and participate in a few assessments of you and your child before and after the intervention. You will be paid for your time and the questionnaires and evaluations will be used to evaluate our programs over time. One or both parents are welcome to participate in the intervention. Psychology students with specialized training in child clinical psychology will provide free childcare for all sessions and assessments. If you choose to enroll in one of our programs, it will be important for you to attend sessions each week in order to make sure the intervention works. This is an opportunity for you to learn information and strategies designed to help both you and your child. ​We believe both you and your child will benefit from your participation in the Child and Family Lab programs. All of the interventions available provide a supportive setting where parents will learn helpful tools for dealing with the day-to-day challenges of raising a child with developmental delays. We are interested in supporting parents’ well-being. We believe our groups will help you feel better and be less stressed as a parent, and that this will promote positive outcomes for you and your entire family. Simply fill out the contact form below and we'll get back to you as soon as we can with more information on our programs. Si estas interesado en recibir ayuda para padres con niños con retraso de desarrollo, haz click en APRENDE MÁS o llama al (909) 558-7201.